Crayola Crayons are the classic kids' art tool. Kids have always loved using Crayola crayons while learning to spell, color and draw. They have a soft texture that glides smoothly on paper. With a mini-rainbow of classic Crayola colors to choose from, kids can create any scene they're inspired to draw. These non-toxic crayons won't make a mess and are double-wrapped to resist breakage. 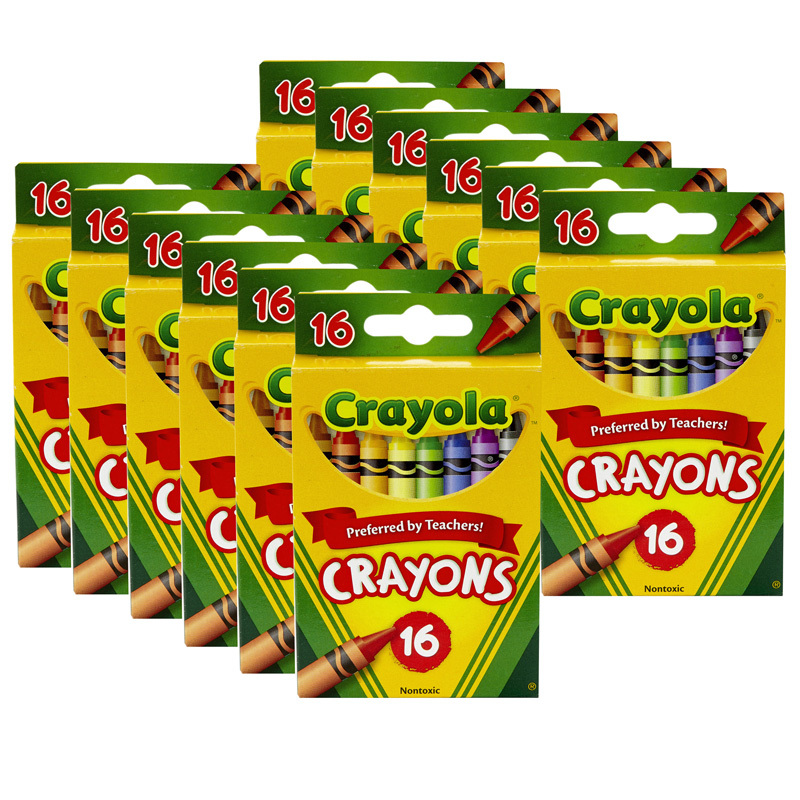 Each box includes 16 Crayola wax crayons in classic colors. 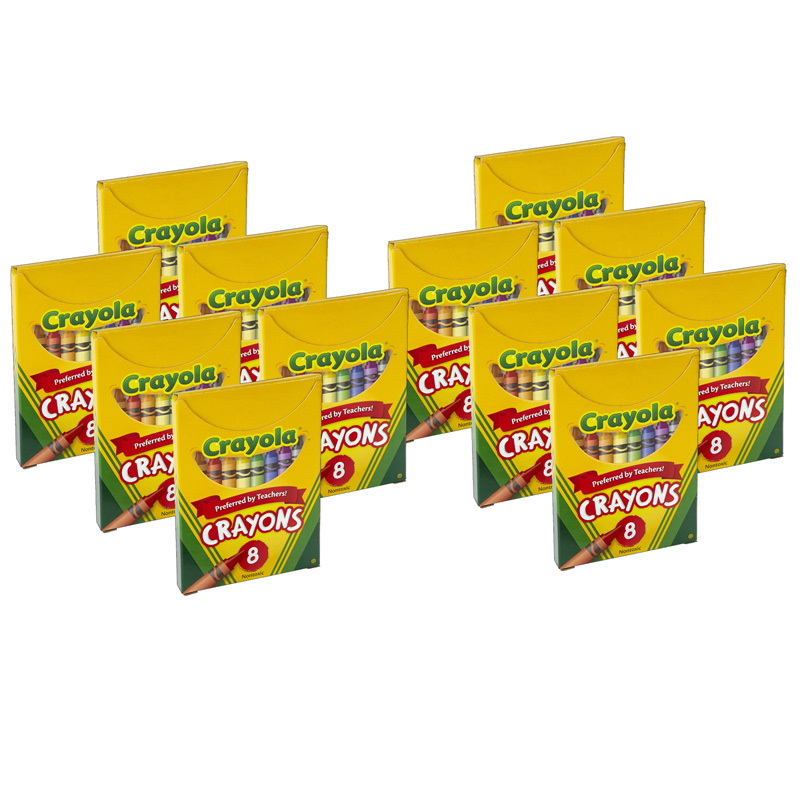 Bundle includes 12 boxes for a total of 192 crayons. 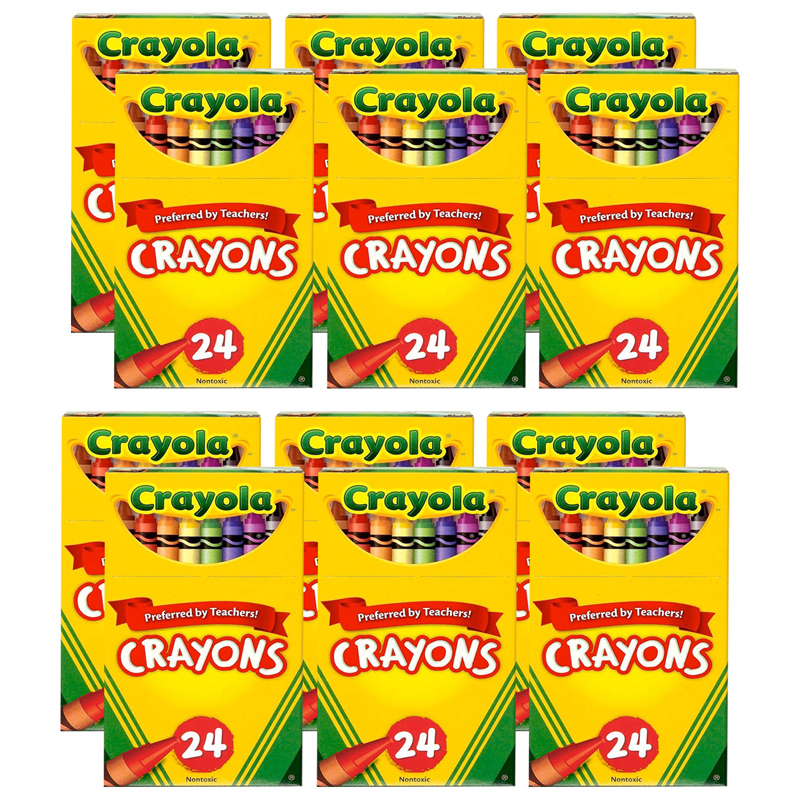 The (12 Bx) Crayola Reg Size Crayons16 Per Bx can be found in our Crayons product category within the Arts & Crafts.